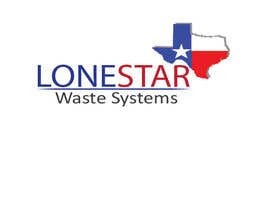 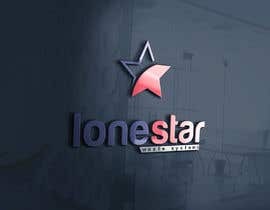 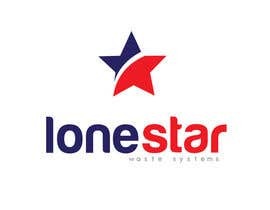 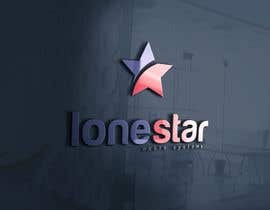 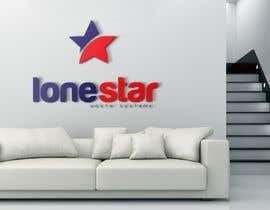 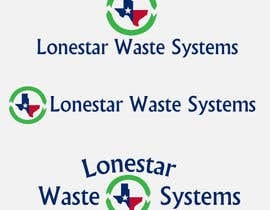 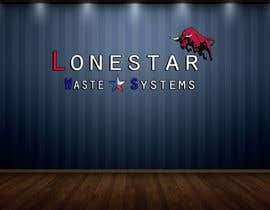 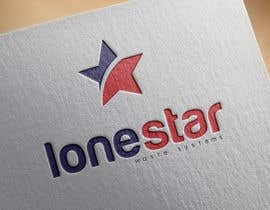 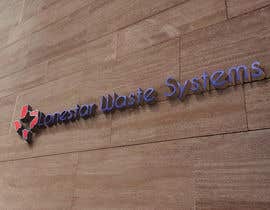 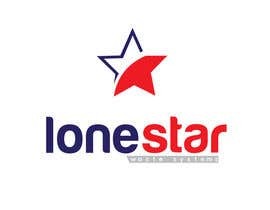 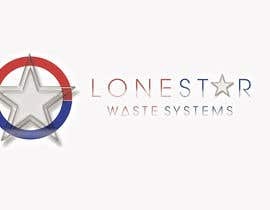 Name of the company is Lonestar Waste Systems. 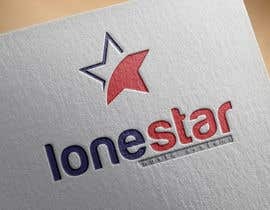 Design a custom logo that reflects the state of Texas in your design. 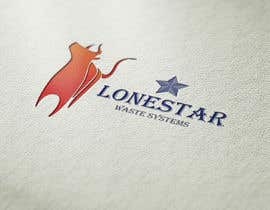 We do trash, primarily compacting with heavy duty industrial machines. 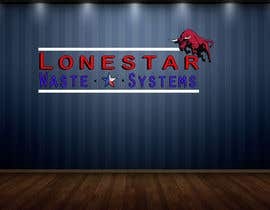 More details about your company? 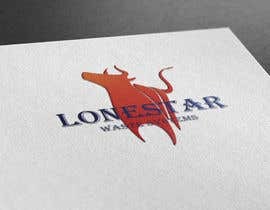 Open to anything, blues, reds, whites, strong colors.